Family run businesses aren’t necessarily a new idea in Historic Park City, but Randy and Ericah Winzeler may have been the first to sign a lease less than a month after their wedding. But, when the space on Lower Main Street they’d yearned after for years became available, they just couldn’t wait. 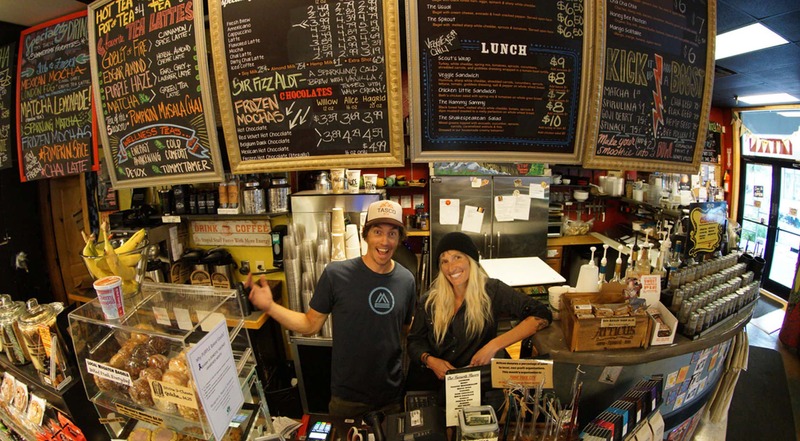 On June 1, 2010, the newlyweds signed their lease, and Atticus Coffee and Tea House opened the first weekend in August. While their marriage may have been new, the Winzelers weren’t new to Park City. Randy was raised in Park City, and Ericah moved to Park City in 2003 looking for bigger mountains and more snow after growing up in New Mexico. The Winzelers had experience managing a business together from their time running river rafting trips outside of Dinosaur National Monument. They’ve since found organizing a river trip to be very similar to running a restaurant with long days managing different personalities and, at times, unpredictable experiences. Simply stated, community is the goal at Atticus. From the beginning, Randy and Ericah wanted to create a fast, healthy, affordable hangout where locals and visitors would feel comfortable. They wanted to treat their employees and customers like family, and if you’ve ever visited Atticus you know, they’ve done just that and so much more. You might say Atticus serves as the unofficial living room of Park City. Over the last nine years, Ericah and Randy have learned and adapted just as Park City has. As hands-on owner-operators, they’ve been able to hear directly from their customers and employees to make Atticus what it is today. They’ve learned to remember why people live and visit Park City and to make sure they and their employees make time to enjoy the mountains and the lifestyle. 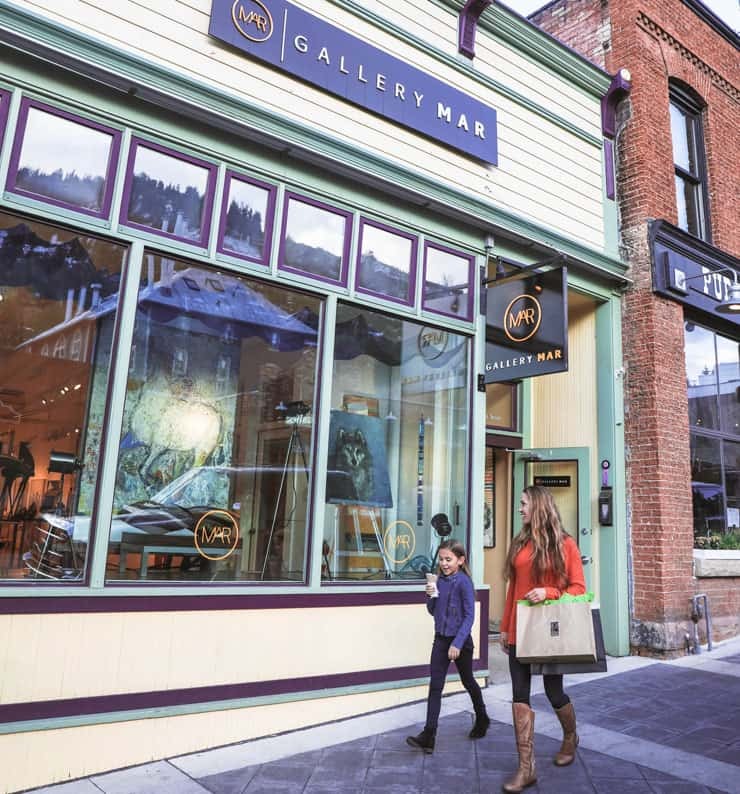 In addition to serving as Park City’s unofficial living room, Atticus Park City donates a percentage of sales directly to local non-profits. To date, they’ve given close to $50,000 back to the Park City community. When not grinding it out at Atticus, you can find Ericah and Randy (and likely the rest of the Atticus crew) supporting their neighbors on Lower Main Street Collies Sports Bar, Bahnof, and Old Town Cellars or shopping at Olive & Tweed. Atticus is located on Lower Main Street in at 738 Main Street. Online at www.atticustea.com or @atticusparkcity.